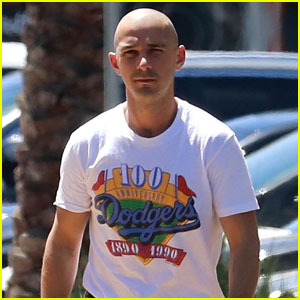 Shia LaBeouf has shared his thoughts on his past few blockbusters – and he doesn’t seem to be a fan of Indiana Jones and the Kingdom of the Crystal Skull or Transformers 2! 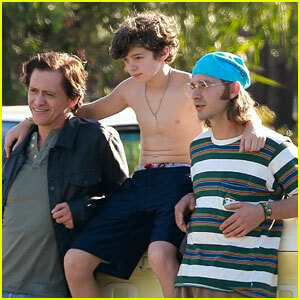 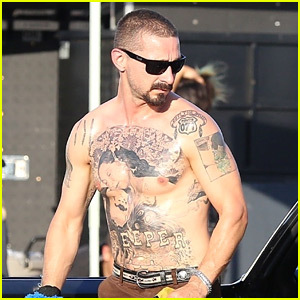 Last week, Shia also said that while he’s excited for Transformers 3, the second film in the series wasn’t his favorite. 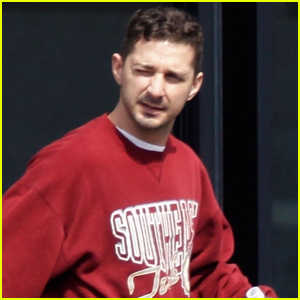 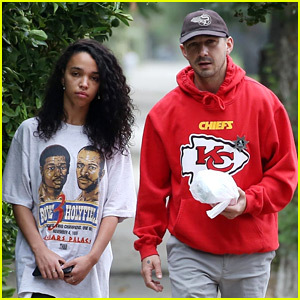 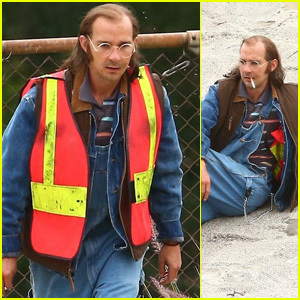 Shia LaBeouf Grabs Lunch While Filming His New Movie 'Honey Boy'!